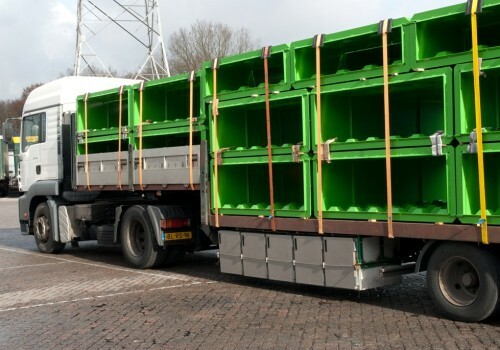 Europeblock supplies steel moulds used for the production of stackable concrete blocks. 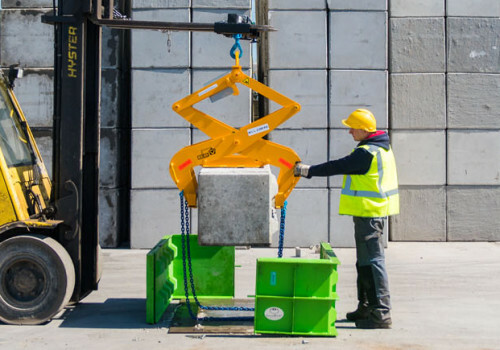 Europeblock moulds make it possible to construct concrete blocks for building retaining walls or storage boxes. The moulds are made of steel and can be ordered in various sizes and types. Using the Europeblock moulds you can produce your own concrete blocks. The studs on the upper side of the blocks make stacking them easy and walls are built in no time at all. This simple construction means that your walls can be built, moved and re-built whenever you want. The concrete blocks can be used to build partition walls, retaining walls, boundary walls and storage boxes. Your moulds can be delivered to your site or collected by you from our own warehousing location in Son (Noord-Brabant, the Netherlands). If you would like us to arrange transport, please let us know your preferred delivery address. You will then receive a quote including transport costs. The transport costs are dependent on the number of moulds (size and weight) and the delivery address (town and country). For further information, please contact us via info@europeblock.com or +31 88 114 8888.